It goes without saying that Glasstec 2019 was a very successful trade fair for us, mainly due to the new product launch of our turnkey system. 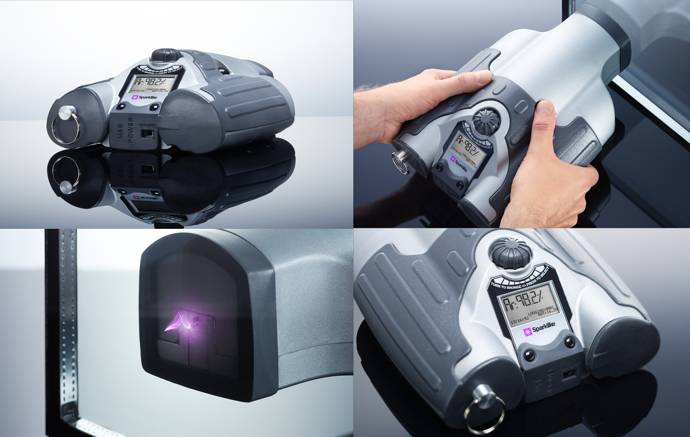 Sparklike Online™ allows IG-line integrated and non-destructive insulating glass gas fill measurement. The turnkey system's dimensions and speed are compatible with all kinds of IG-lines and the level of integration can be adapted based on the customer’s needs and product line requirements. To celebrate this successful launch, we were happy to give our Sparklike Handheld™ device to one lucky winner. Viridian Glass' Production Manager, Mr. Satinder Singh is the new happy owner of this non-destructive argon analyzer! Viridian Glass is the largest glass supplier and only manufacturer in Australia. They continue their passion for glass by leading the industry for quality and innovation. In addition, Viridian Glass takes part in the whole glass process, from manufacturing the material through to installing. For over 130 years Viridian Glass has been operating in Australia and making glass for more than 75 of those years. In that time, they helped shape the way Australians think about glass, from being just a functional building product, to something that adds value to their homes and lives. 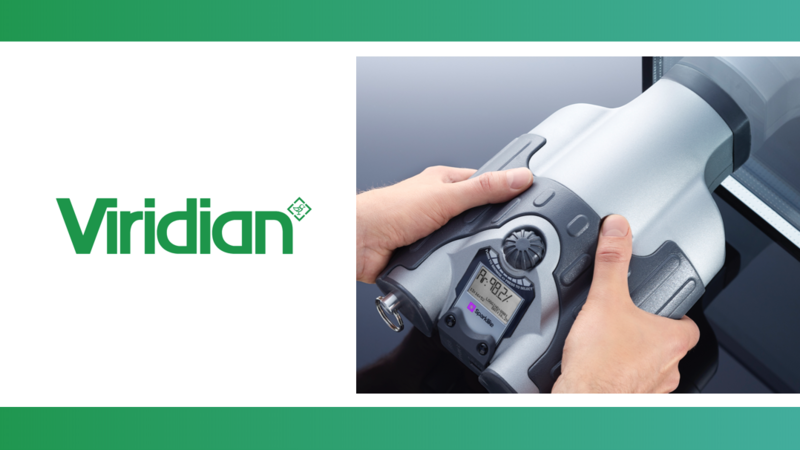 Sparklike Handheld™ device, that Viridian Glass won, enables non-destructive insulating gas fill analysis of standard double glazed IGU's. The device is quick and easy to use. Sparklike Handheld™ has become the industry standard worldwide! Since year 1999 Sparklike has sold over 1800 devices worldwide. 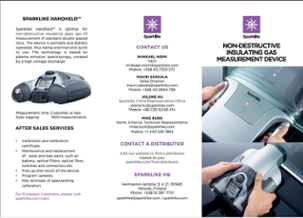 Sparklike Handheld™ devices are used daily by world leading insulating glass manufacturers, window and door manufacturers, testing laboratories, building quality inspectors and construction consultants worldwide.